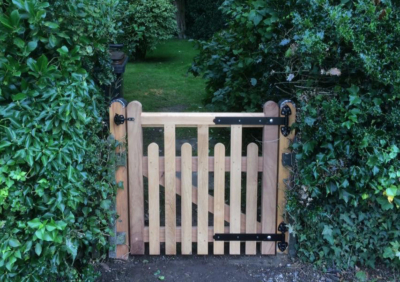 No request is too big or too small for our team. 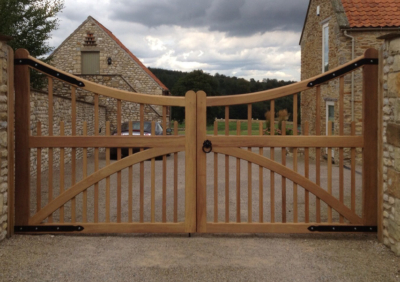 If it matters to you, it matters to us. 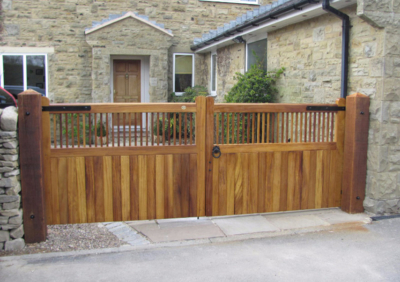 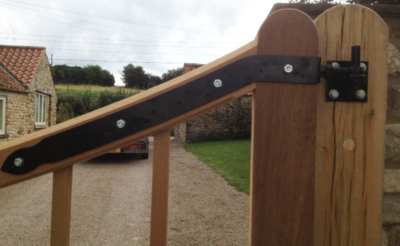 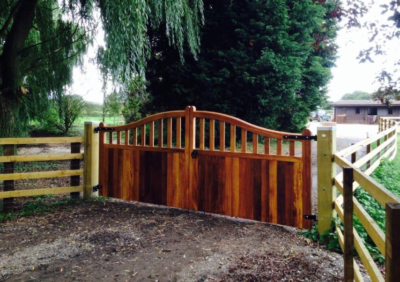 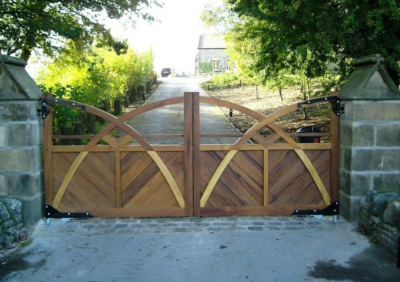 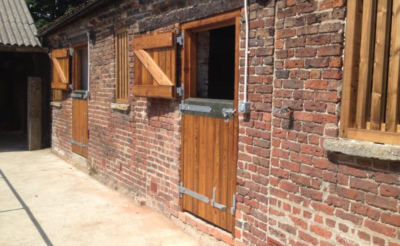 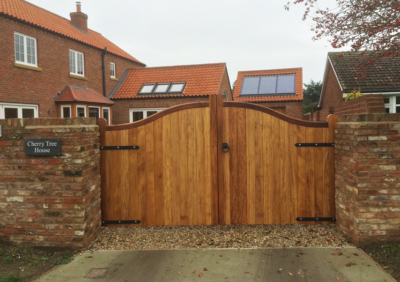 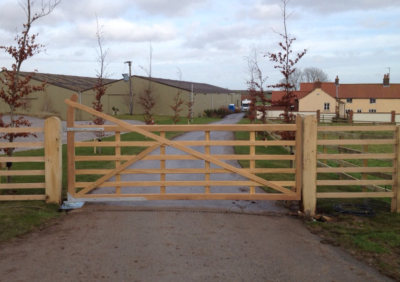 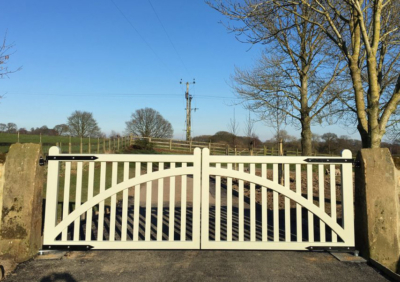 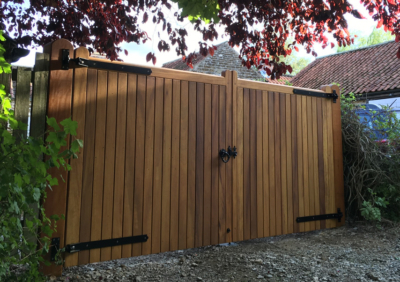 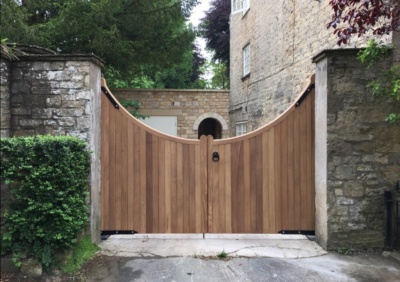 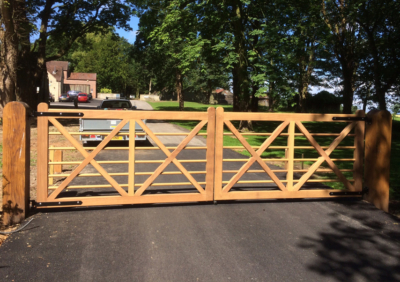 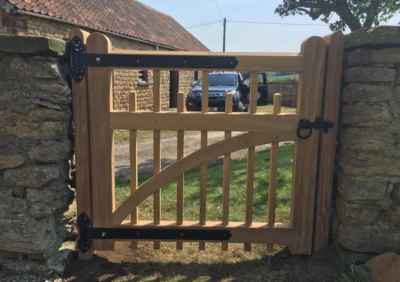 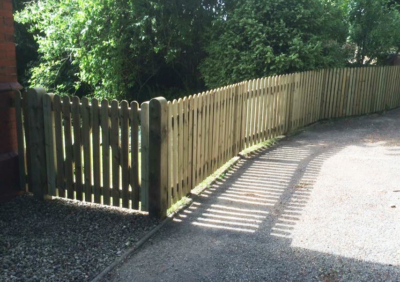 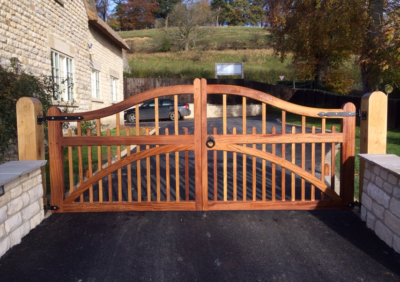 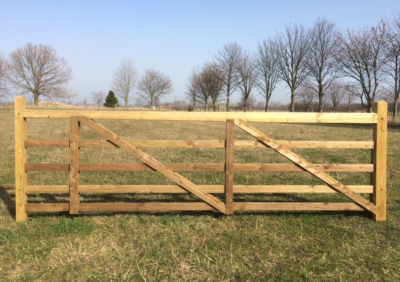 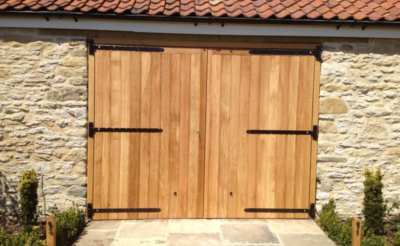 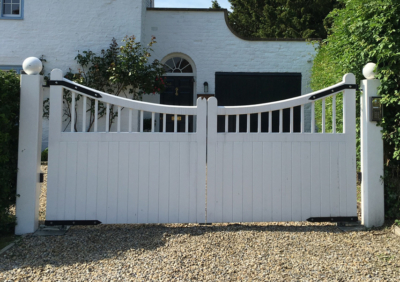 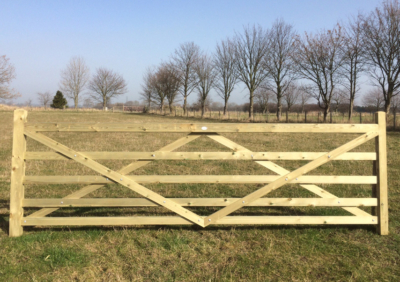 Let us make your perfect gates .